Do not bring tax returns for any year you haven't been asked about. 2. How Soon After You File Will You Know if the IRS Chooses You for an Audit? 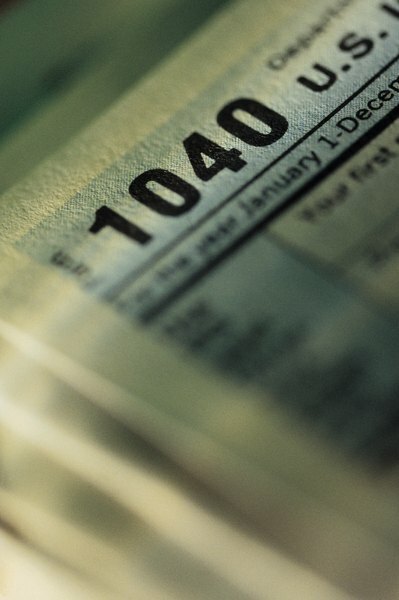 After you file a tax return, the IRS has three years to audit you. If the government suspects you under-reported a quarter of your real income or more, it gets six years to snoop; if you're accused of fraud, there's no limit. Part of the audit consists of an interview with an IRS agent. The IRS trains agents on how to run interviews and which questions to ask. The IRS requires every agent kick off the audit by identifying themselves and asking if you have any questions. If you do have questions, for example about your spouse's liability for any errors of yours, or about your right to appeal, now is the time to bring it up. The agent will then go on to ask some basic questions about your returns, such as whether you've submitted all your tax returns for past years and whether you paid someone else to prepare them. The auditor will probably want to know all the details about your income: how you and your spouse earn it, whether you have income-generating hobbies, and whether you reported what you earned accurately. She'll probably ask for details about your bank accounts, and also less traceable sources of income, such as barter and cash transactions. The agent may ask you bring specific records with you to verify your return. The Colorado Bar Association recommends that taxpayers bring only what the IRS auditor asks for. The auditor's questions may not stop with your day job. Standard questions ask about other types of taxable income: certain inherited assets, rents, interest on loans, alimony, capital gains, gambling and self-employment income. The Nolo legal website recommends you never volunteer information: answer the auditor's questions, provide relevant paperwork but leave it at that. If you volunteer information about, say, unreported gambling income, the agent can ask more questions, even if it's not the original reason for the interview. The IRS trains its agents to steer the interview to the topics they want to ask about. This is good for you, as you don't have to figure out what topics to discuss or bring up. If you do give away information that signals added tax problems, the agent can start looking into those. Nolo recommends you keep your answers as brief as possible, but never lie.